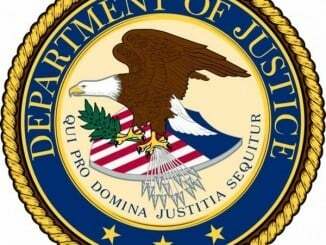 Washington-(ENEWSPF)- An East Chicago, Indiana man was sentenced June 8 to 10 years in prison on a firearms charge related to the activity of a street gang known as the Two Six Nation. 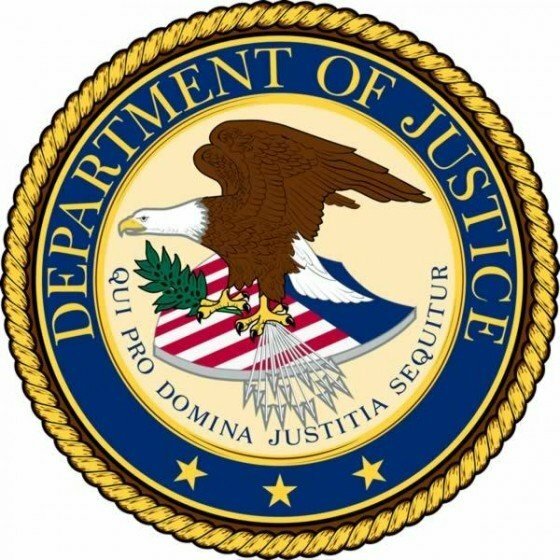 Acting Assistant Attorney General Kenneth A. Blanco of the Justice Department’s Criminal Division and Acting U.S. Attorney Clifford D. Johnson of the Northern District of Indiana made the announcement. Julio Ivan Cartagena Jr, 22, pleaded guilty on March 22, to Use of a Firearm During and in Relation to a Crime of Violence for his role in a car chase and shooting on Aug. 31, 2013. The uncontested facts proffered at Cartagena’s guilty plea hearing showed that on that evening, Cartagena’s stepbrother had been denied admission to a party in Hammond by members of a rival street gang. Responding to a call for assistance from his stepbrother, Cartagena and another individual joined the stepbrother and a fourth individual in a car. Possessing two handguns, Cartagena and the other occupants drove back to the location of the party, where they saw individuals believed to be members of the rival gang getting into a car. Cartagena and the other occupants of the first vehicle followed that car, shooting at the rival gang members as they went. Shots fired from the car in which Cartagena was riding hit the rival gang members’ vehicle, striking one occupant in a finger. Several shots also went wide, penetrating the house of a Hammond Police Department officer who lived in the neighborhood. Cartagena was sentenced by U.S. District Judge Joseph Van Bokkelen to 10 years in prison and to a 2 year term of supervised release. The FBI Gang Response Investigative Team; the Bureau of Alcohol, Tobacco, Firearms and Explosives; the Hammond Police Department; and the Lake County Police Department investigated the case. They were assisted by the East Chicago Police Department and the Lake County High Intensity Drug Trafficking Area. The prosecution is being handled by Assistant U.S. Attorney David J. Nozick of the Northern District of Indiana and Trial Attorneys Andrew L. Creighton and Robert Tully of the Criminal Division’s Organized Crime and Gang Section.